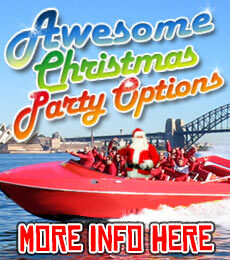 Experience Sydney Harbour like never before as we take you on a powerful & awesome jet boat ride! 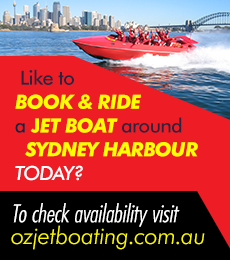 Located in Circular Quay, Sydney Jet is a fantastic idea for corporate & social groups, or family. Our rides offer the best value for money in Sydney.